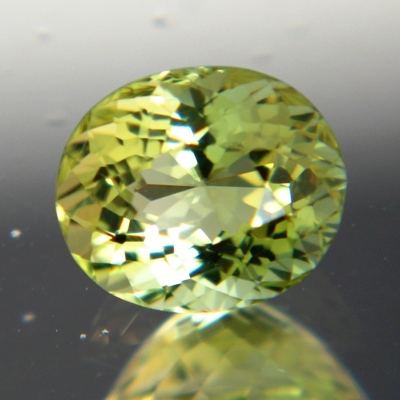 Comment: Lively bright green tourmaline with a golden gleam. Clean and crisp. Good value and pretty.